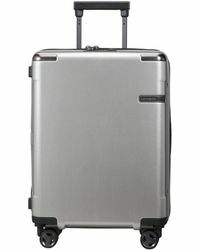 The Samsonite brand is world renowned for its luggage creations, from the lightweight hard shell suitcases that have become something of a signature design through to the variations that have been developed for any circumstance that a global traveler could encounter. 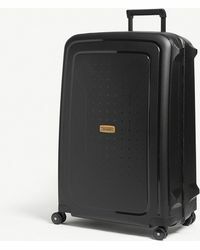 The brand has been incredibly innovative in its choice of fabrics and has focused on designs that provide useful functions for those who are travelling, whether that's somewhere to store a laptop or a case that will fit in a cabin locker. 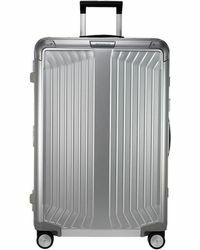 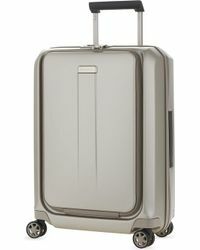 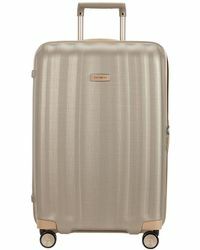 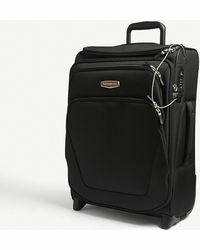 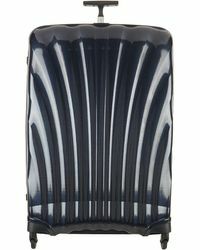 The range of luggage from the brand includes numerous wheeled designs in various sizes with hard and softer shell options and two or four wheels. 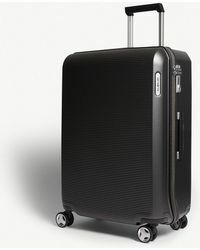 You'll find great luggage options with Samsonite, whatever the journey you're about to make.